Go over installation/mounting procedure upon arrival. All wires to be neatly organized exposed. Connect up to 4 components. Clean up any debris within work area. Teach customer how to use new speaker setup. 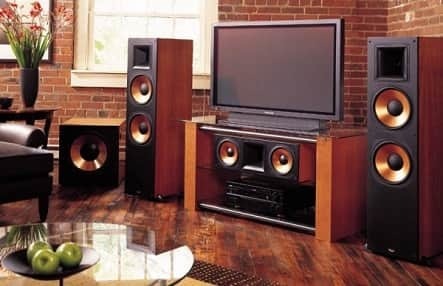 Install/Mount speakers in the wall or on wall next to the TV. All wires concealed in wall. 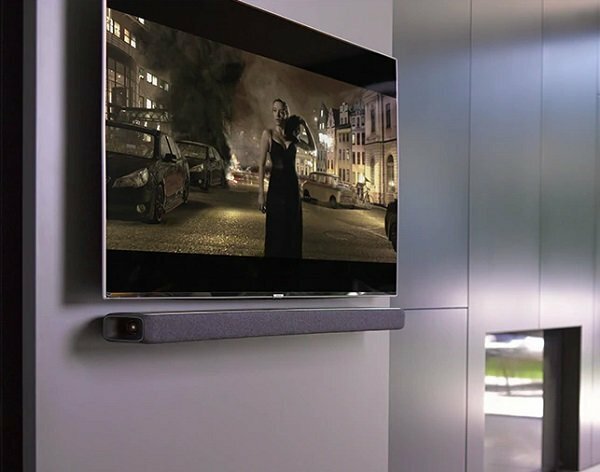 Install/Mount the speakers in the wall or on wall next to the TV. All wires concealed/hidden in wall. Go over installation procedure upon arrival. 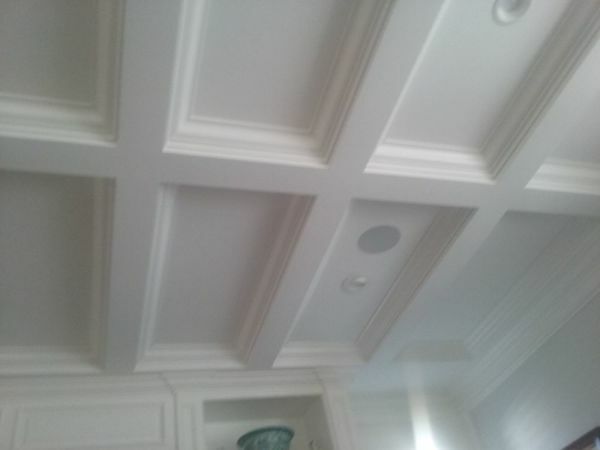 Install up to 5 speakers in the wall, on the wall or in the ceiling. All wires hidden/concealed in wall, attic, or crawl space. 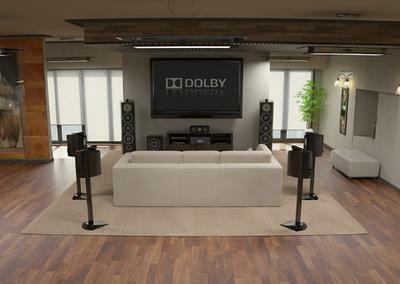 Install up to 7 speakers in the wall, on the wall or in the ceiling. All wires concealed in wall, attic, or crawl space. 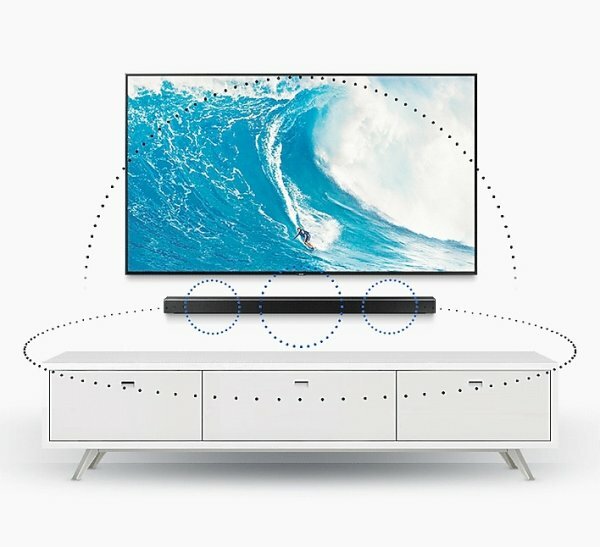 Mount/Install and configure soundbar below TV. All wires hidden/concealed in wall. 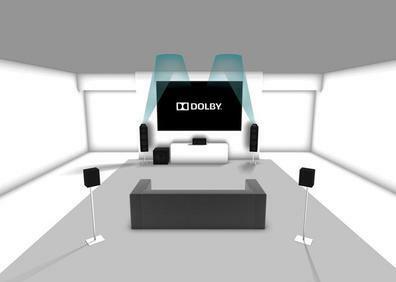 Teach customer how to use soundbar. 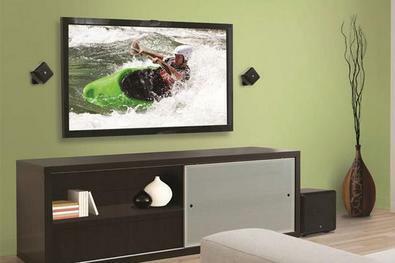 You won't get a much better deal than with Matt and Coastline TV Installs. 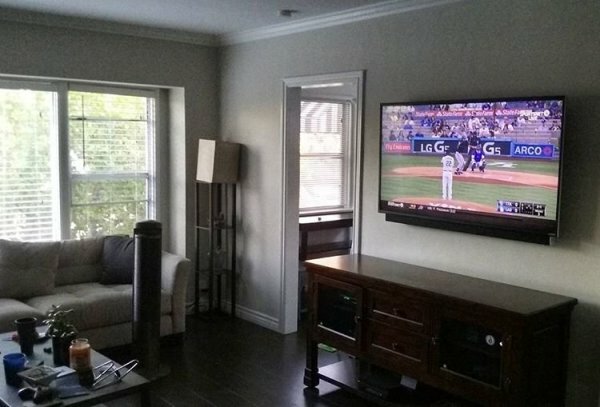 He installed 5 in-wall speakers and I have to say I could not be more impressed. He came on time as promised even though he had a bad back. His prices are reasonable just as everyone else has mentioned. I think I got an outrageous deal for the amount of work he had to do. He went above and beyond and I would not hesitate to call him or refer him to any of my friends and family. Thank you sir! Jay P. Long Beach, Ca.